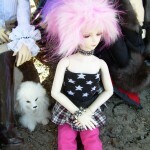 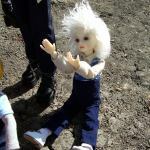 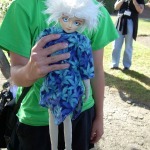 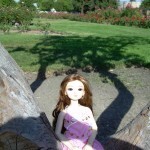 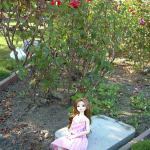 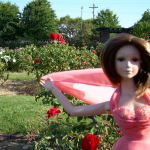 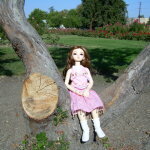 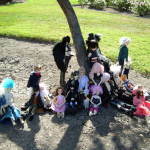 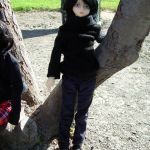 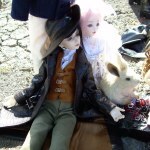 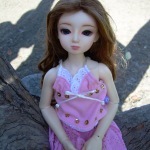 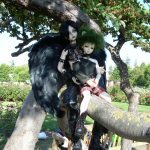 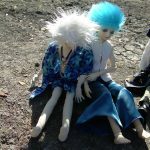 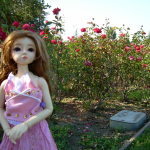 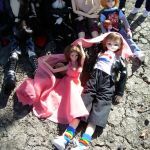 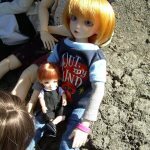 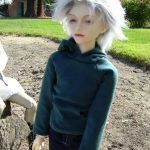 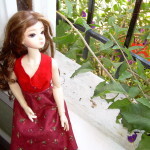 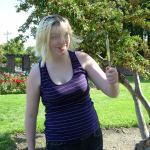 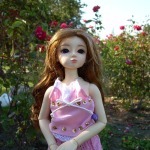 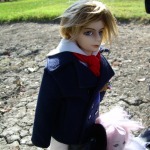 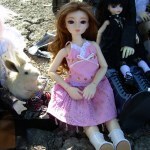 Around late summer, the San Jose doll community hosted a doll meet up at the gardens just outside of downtown. 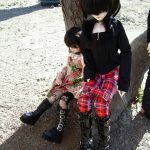 I brought Marguerite (Kid Delf Nara) and Fujiko (R&D Karen). 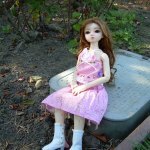 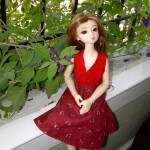 Marguerite (aka Maggie) is wearing a hand made dress in the first few photos. 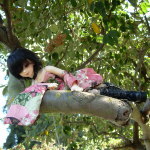 The latter photos are from Friends2BMade. 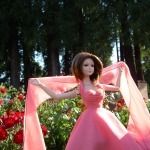 Fujiko is wearing a Gene Marshall dress.